In Celtic tradition, the seventh son had always been an important figure full or power and promise (the seventh daughter not always so). But when someone is the seventh son of a seventh son, this is usually fairly significant and legend has it that these individuals have ‘the sight’. Numbers have always found their way into our conception of the world (yay for all you mathematicians out there), especially into our conception of spirituality. I was raised in a catholic home and as such, came to recognize that some numbers are spiritually significant. Some of these numbers are; 3, 4, 7, 12, 13, 40. 3 is the number of God or of the heavens, the representation of God is split three ways in several religions – the holy trinity in Christianity, the Trimurti in Hinduism, etc. 4 seems to be the number for earth, and we can see this through how we seem to view our world; there are 4 cardinal directions, 4 elements (fire, water, earth, air), the ‘4 corners of the globe’. The number 4 also seems to be somewhat significant in Buddhism, the 4 noble truths, the 4 sights, etc. And Buddhism, unlike some of the other religions, does not seems to place importance on an omnipotent being. The focus is more on the individual’s struggle with the world, which then makes it interesting in this context that 4 is such an important number in that area. This brings us to the number of this post, 7. On the link provided above, 7 is the number of perfection and it gives some religious references there. In addition to that, there are 7 days in a week, 7 wonders of the world, James Bond is 007, there are 7 note in a traditional Western musical scale, there are 7 chakras, and back to the beginning of the post with Celtic mythology, the hero Cúchulainn had seven fingers and seven toes on each appendage. There is something about this number that has enchanted humankind. Going back once again to the link above saying that the number 7 is perfection, if you add 3 (heavens) and 4 (earth) you get 7. Something to think about. See for yourself how many things you can think of that involve some of these numbers both symbolic and not. Or, if too much over stimulation has left your imagination sadly under qualified for such a task, do a search in the engine of your choice. The Fae sometimes give gifts as rewards or as payment, often in the form of gold. They’ll also give gold if they’re trying to buy their way out of something. Unfortunately faeries can be known for their greed and their trickery, and they will sometimes disguise leaves or rocks or something else worthless as gold. The disguise is called glamour, a topic discussed in a previous post here. The ‘gold’ will eventually turn back into its old and useless form when actually used as gold. On that note, there is a non-faerie related form of gold that miners call fools gold. Back when everybody was on the gold rush band wagon some miner found a large amount of what they thought was gold, but when they got it checked out it was just gold coloured rock. The rock was called fools gold as a result. I have had some questions about my name, Elfdart, so I thought that now would be as good a time as any to explain its meaning. In times past,when people believed more heavily in faeries and the like, things that could not be otherwise understood were explained through what we now know as mythology. Things like heart attacks or strokes were some of these freak occurrences with no explanation. In the Celtic tradition, having a stroke was explained as an attack by an elf. 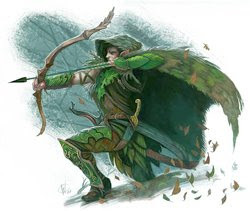 An innocent individual goes riding along on their horse and for some reason or another, a faerie decides to shoot him with a bow and arrow and the person is struck down paralyzed. Friends of the victim searched the area for some kind of weapon and found a small stone arrowhead (maybe from the stone ages or something, thinking scientifically) and concluded that the small arrowhead was elf shot, elf bolt or an ‘elf dart’. That elf dart in turn caused the poor person to suffer what was called Elf Stroke, a stroke basically. That is actually were we get the word stroke from. 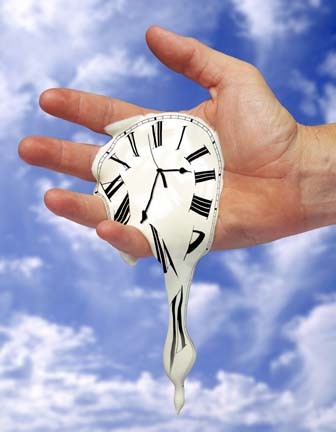 Time is an important aspect of human/ faerie relations. The length of time one spends in faerie land may be different from the amount of time that passes in the human world. For example, one could go into the fairy realm for just a few minutes, but when they come out again a hundred years have passed in the human world. An example of this is the story of Rip Van Winkle, the man who ‘fell asleep’ played 9 pins with some weird guys, and woke up an old man. You can read it here. On the other side of the spectrum, one could venture into the fairy realm and spend years and years there, but when they return to the human world no more than a few minutes have passed. An example of this can be found in the Chronicles of Narnia by C.S. Lewis. There’s really no saying which of the two is more common, and indeed there are many instances where there is no time issue at all. One of the weirder aspects of faerie. 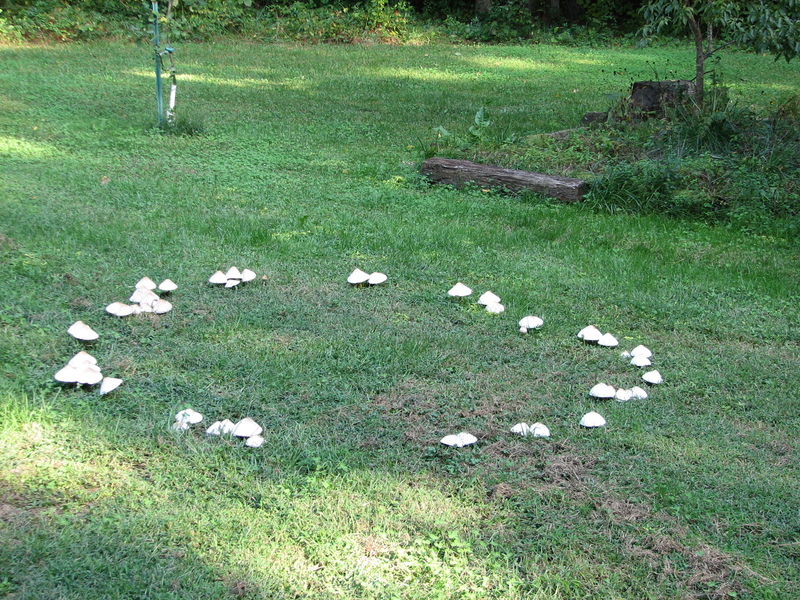 Maybe Santa Claus can tied into this somehow…..
A fairy ring is a ring of mushrooms or stones on grass or in a forest. It is a place where fairies dance, or have danced. Fairies are known for their revelry and their love of dancing. Many nights are devoted to feasting and partying and dancing, and traces of these revels are left over in the form of these rings. While this seems harmless and fun, fairy rings can be very dangerous to humans. If a human were to walk into a fairy ring there is a chance of that person being transported to the fairy realm, and once there there’s no telling if or when you might return home again.